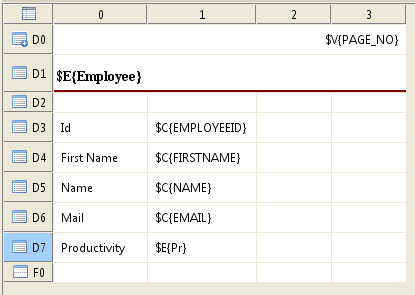 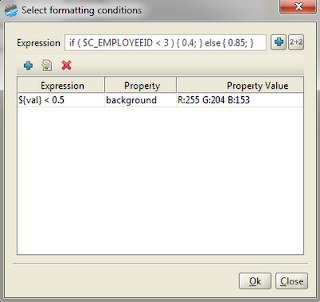 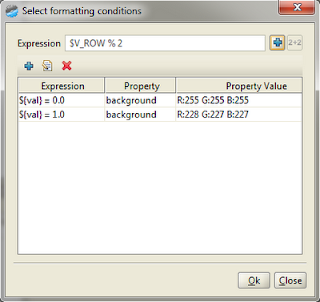 Till version 5.2 NextReports allowed only cell formatting conditions. 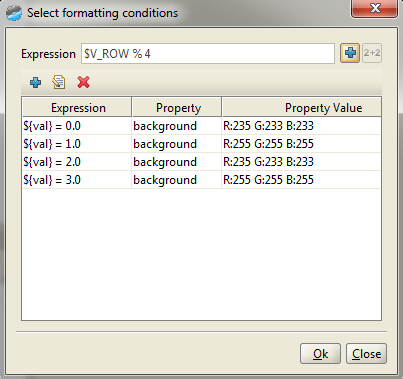 But the new version will also bring the possibility to add row formatting conditions. 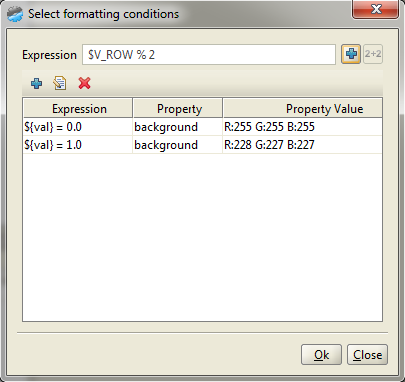 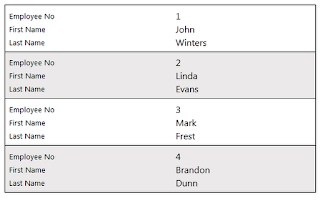 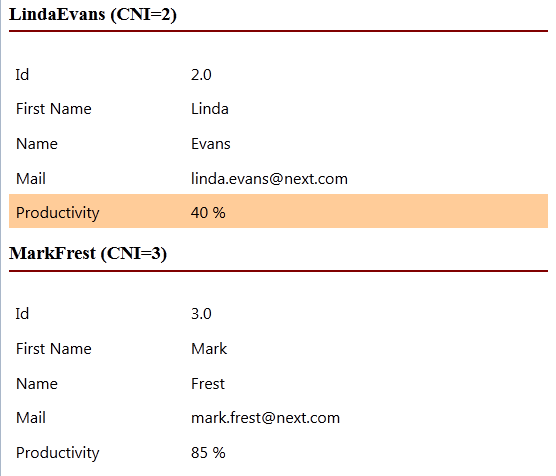 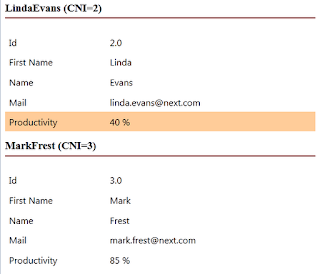 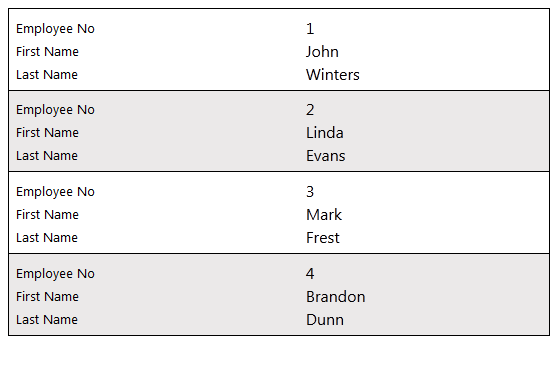 If you want to combine cell and row formatting conditions, keep in mind that cell formatting conditions will overwrite row formatting conditions.